Lexus took everyone by surprised at last year’s Los Angeles Auto Show when it introduced a long-wheelbase version of its popular Lexus RX luxury sport utility vehicle. 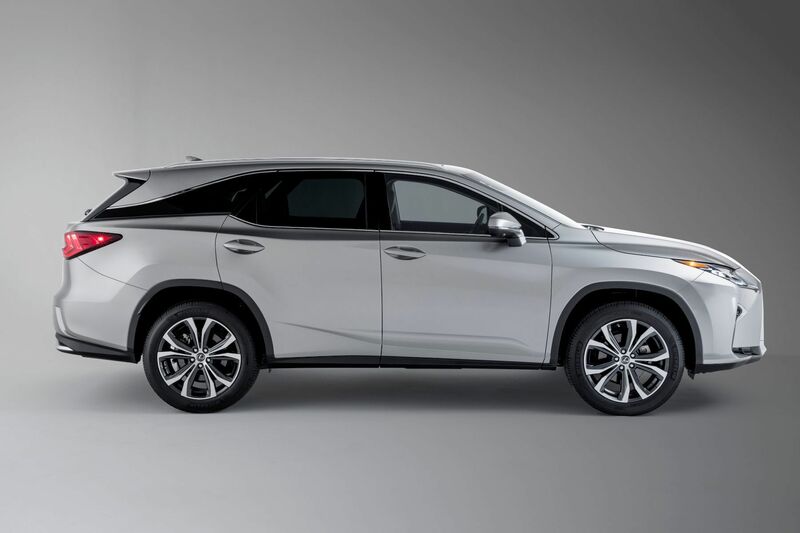 For 2019, the Lexus RX L is back with its three-row configuration, its impressive safety and connectivity features, and its highly refined cabin. 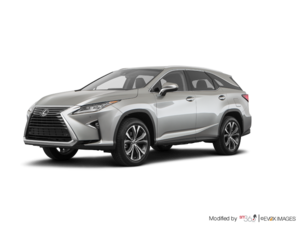 The only real difference between the “normal” Lexus RX and the RX L is the addition of a third row of seats which is made possible by stretching out the wheelbase. You get seats for 7 passengers in most versions although you can opt for two captain’s seats in the second row for more comfort for passengers seated directly behind the driver. The RX L is offered with a 290 horsepower, 3.5-liter V6 engine, but you can also get an impressive hybrid powerplant in the RX 450 L which delivers 308 horsepower with an average fuel economy rating of less than 9.0 liters per 100 kilometers. The RX 450 L is one of the very few luxury hybrid three-row SUVs on the market. As a whole, the RX L is a rare three-row option in its segment. It’s perfect for families looking for a luxurious SUV that’s large enough for all their transport needs, but compact enough to be easy to drive in the city. 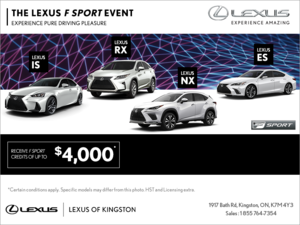 To learn more about the 2019 Lexus RX L, contact us today at Lexus of Kingston.